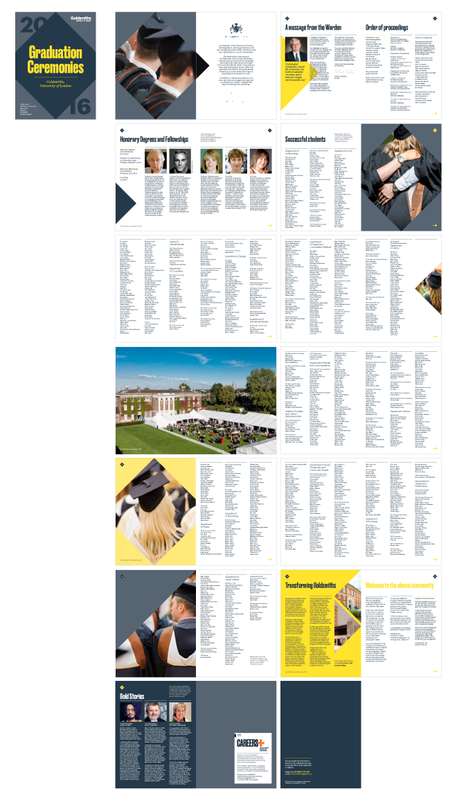 This was one of the big and exciting projects for me personally. 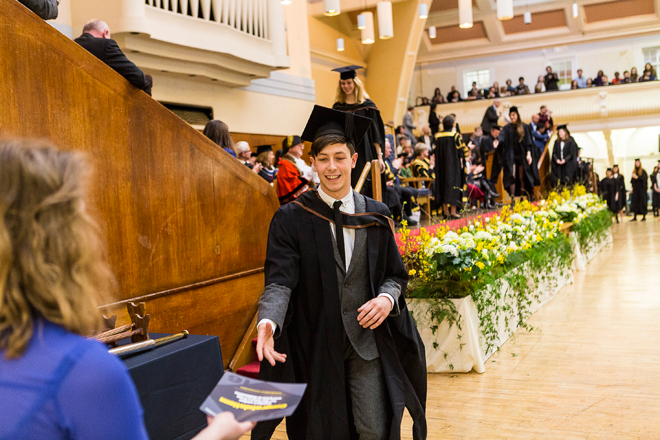 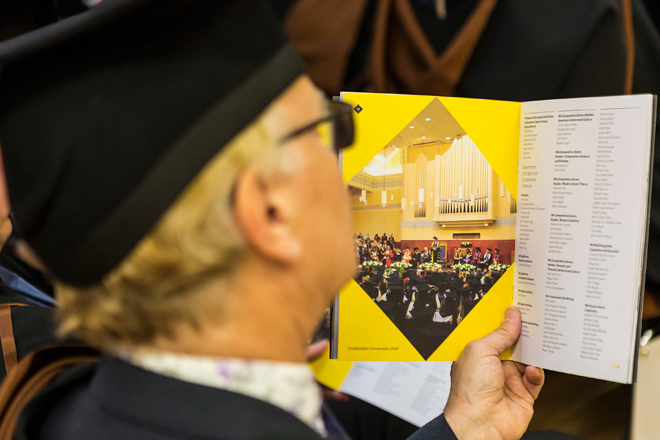 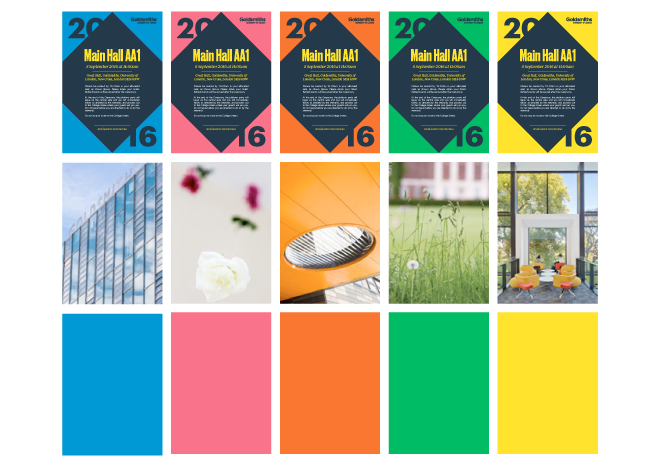 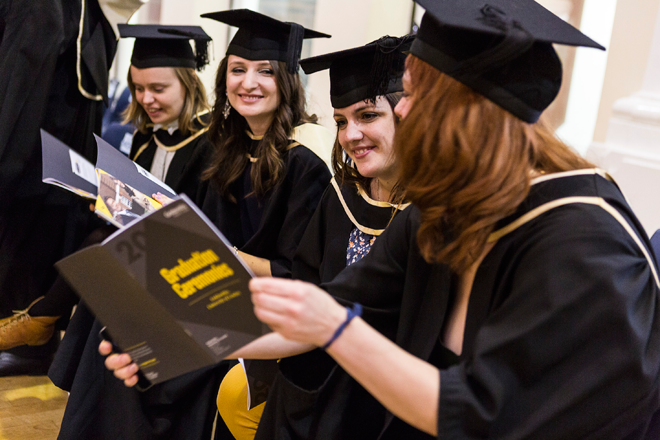 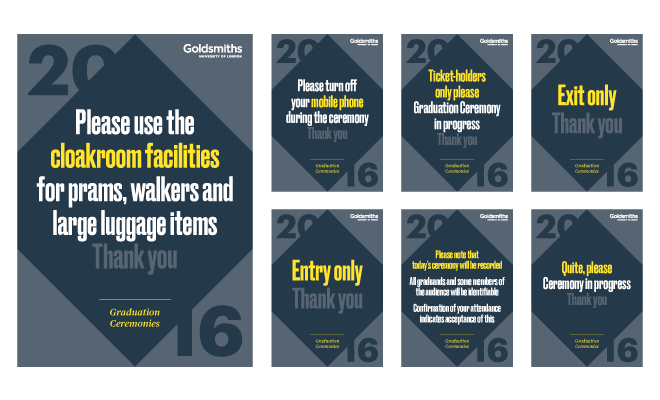 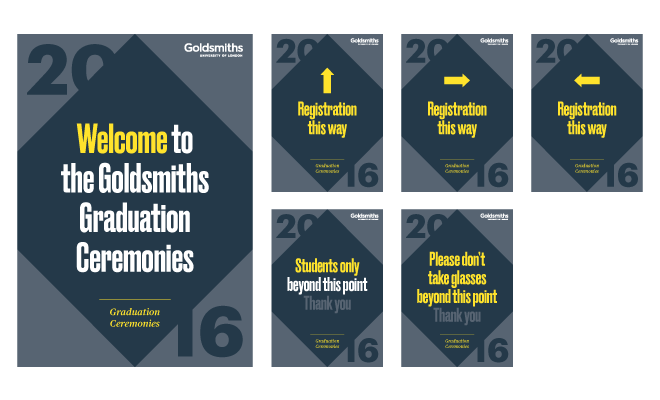 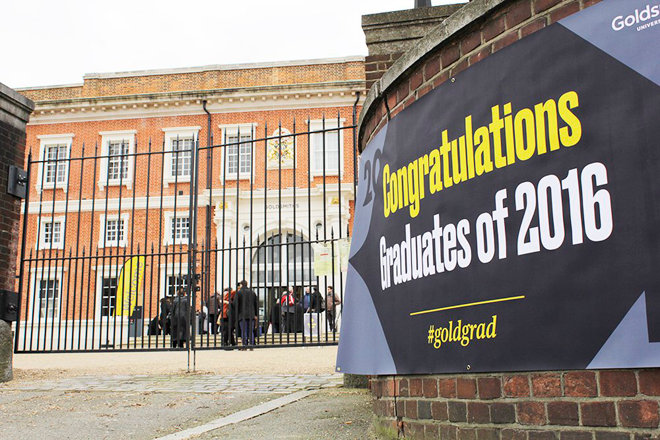 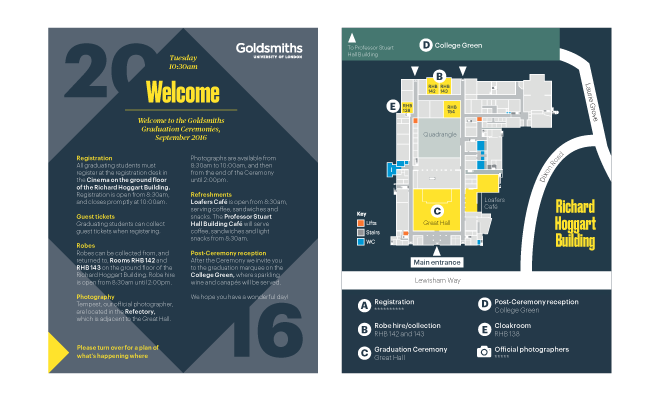 Basically, it’s redesigning whole visual identity of Goldsmiths graduation ceremonies for 2016. 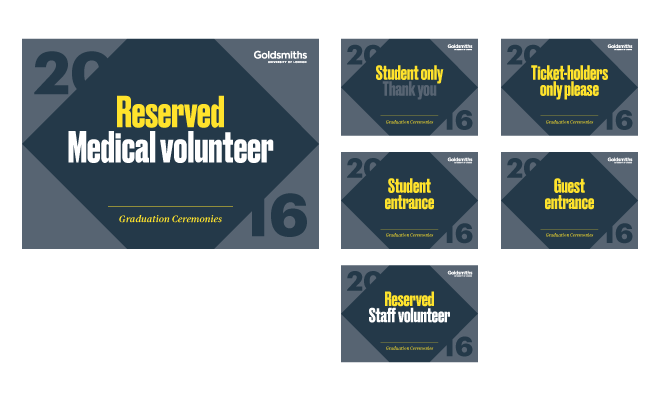 I needed to produce all different campaign materials for this graduation ceremonies. 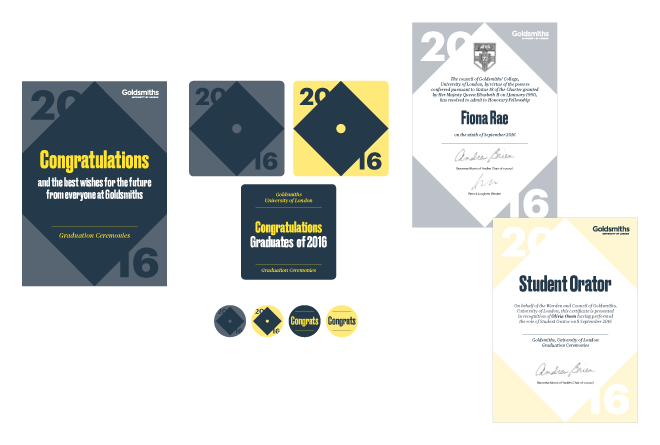 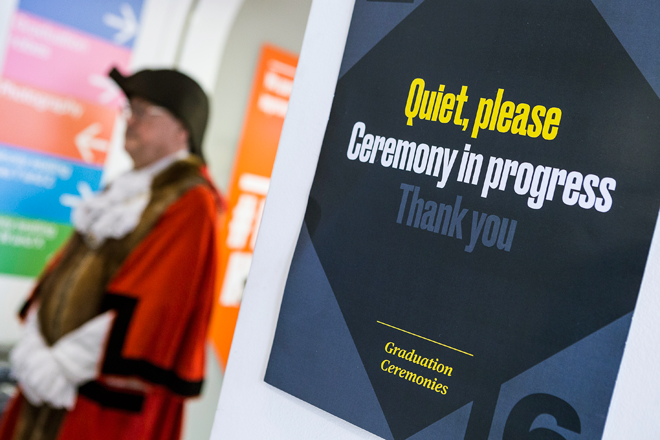 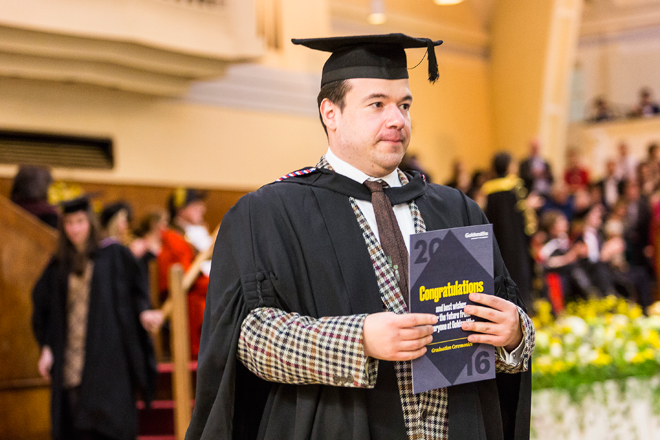 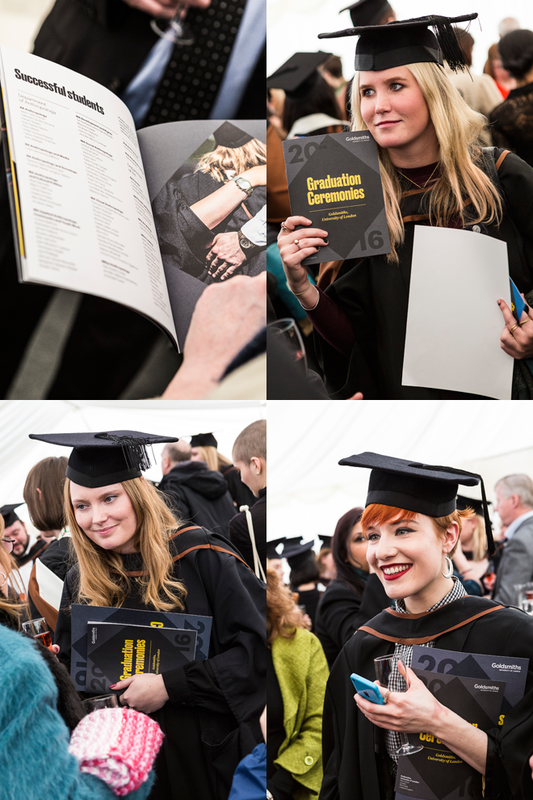 The main theme was from mortarboard (graduate square cap) and it was very clear and straightforward to develop further marketing materials.